What kind of accuracy do you think a tubegun can deliver with factory ammo — during barrel break-in? 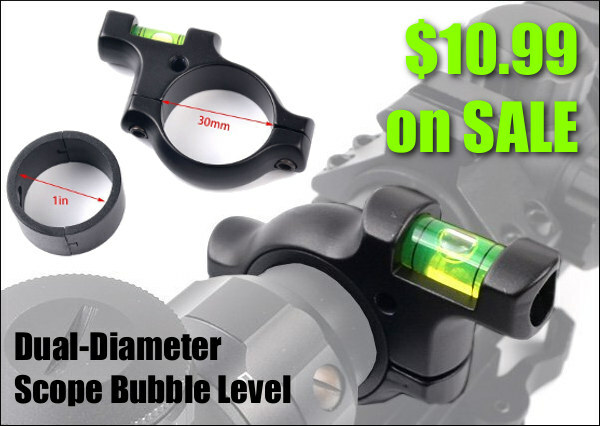 Perhaps 0.6″ at 100 yards, half-MOA if the conditions are perfect? Well you may want to change your preconceptions about tubeguns — and factory ammo. This Eliseo R5 repeater, smithed by John Pierce with a Pierce CM action and Broughton 5C barrel, shot the Lapua 90gr factory ammo into flat ONEs during the break-in session. 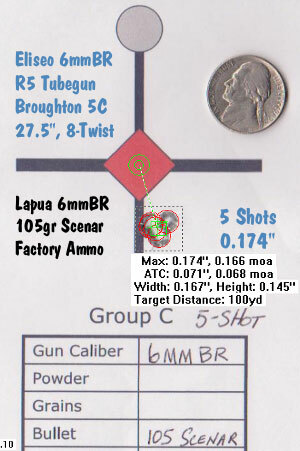 A day later, in tricky 8-14 mph winds, the gun nailed a witnessed and computer-measured 0.174″ 5-shot group using the 105gr factory ammo. 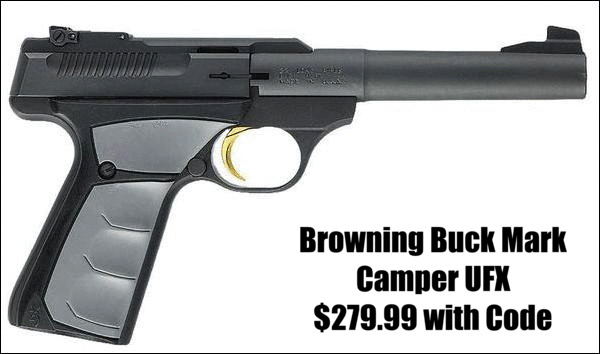 That would be impressive for a “full-race” benchgun with precision handloads. 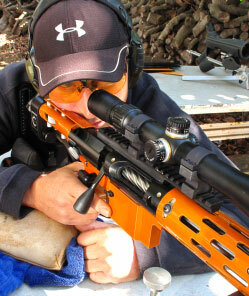 For an across-the-course rifle shooting factory ammo, it’s pretty amazing. 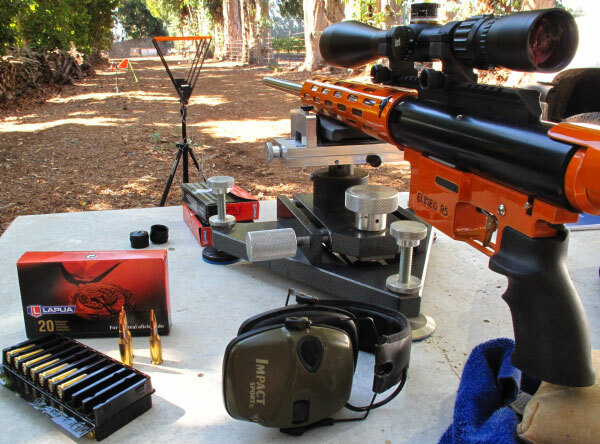 This accurate rifle belongs to our friend (and designated expert trigger-puller) Joe Friedrich. 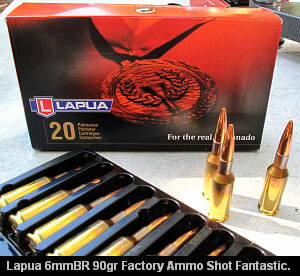 During the initial break-in session, since his reloading dies had not yet arrived, Joe decided to start with some Lapua factory-loaded 6BR ammo he had on hand. After doing a few two-shot-and-clean cycles (with patches and nylon brush), Joe decided to try a 3-round group just to see if the Broughton barrel had some potential. 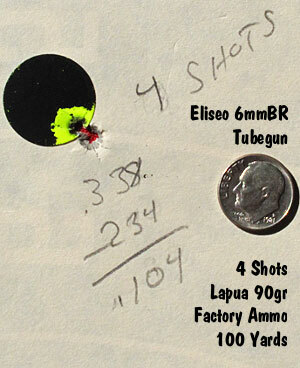 To his astonishment, the Eliseo R5 put three rounds in 0.100″ (photo below left). Joe then cleaned the barrel again, shot a couple foulers and tried a 4-shot group. The results were just as stunning — 4 shots in a mere 0.104″ but three in virtually one hole (photo below right). Chassis: Eliseo R5 Repeater, fitted with Eliseo Front Sled and Rear Bag-Rider. Chambering: 6mmBR Norma, .272″ No-turn Neck, approx. 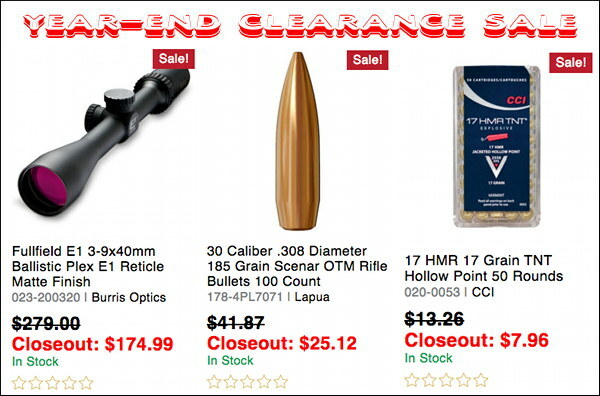 0.090″ freebore. Action: Pierce Engineering, Rem 700 footprint, Chrome-Moly, fluted bolt. Barrel: Broughton 5C (Canted Land), 27.5″, 1:8″ twist, Medium Palma contour. 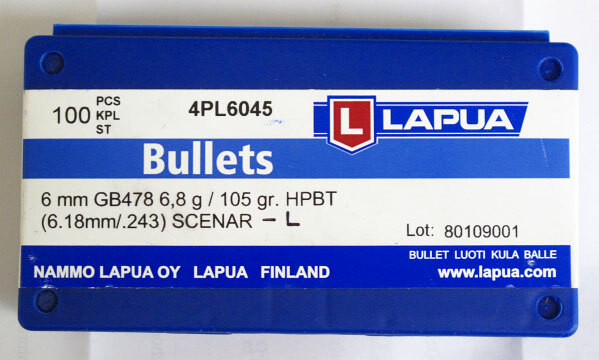 Ammunition: Lapua 6mmbr 90gr Scenar BT (#4316045, non-moly), 105gr Scenar BT (#4316046, non-moly ). Joe called your Editor and said “You can’t believe how this gun shoots with factory ammo!”. So we arranged a photo session for the next afternoon, where I could verify the rifle’s accuracy. Well it turned out the conditions were way more challenging than when Joe broke in the barrel the day before. Winds were running 8-14 mph and were swinging through 180 degrees half-way down the range. 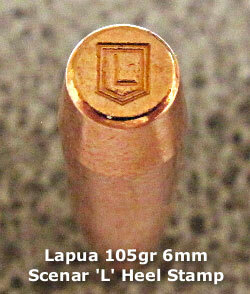 Joe fired a few 90s through the Oehler chronograph at my request, then opened a box of Lapua 105gr factory ammo. It took about four rounds for the barrel to settle in after being cleaned the night before. 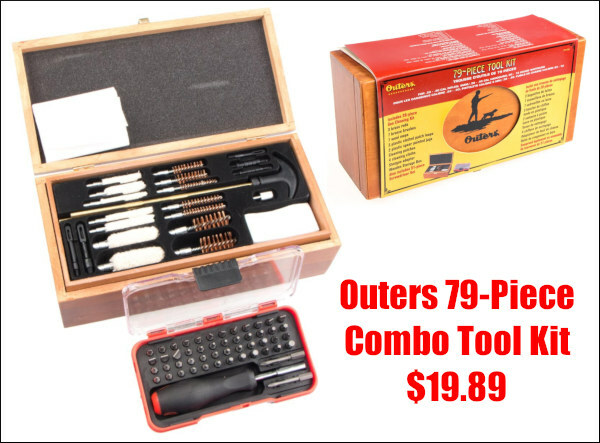 Then Joe got serious, and with your Editor looking over his shoulder, he drilled a 0.174″ five-shot group in switching winds, doping every shot. Joe felt the gun could have shot tighter but he missed one wind call. Have there been any negatives to Joe’s 6BR tubegun experiment so far? Well, the Broughton 5C barrel, while phenomenally accurate, shows signs of being a bad fouler. Copper built up pretty quickly over the first 25 rounds or so. 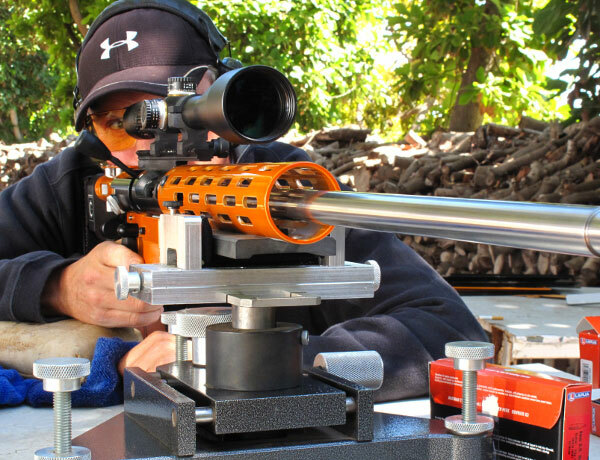 We saw best accuracy with a recently-cleaned barrel. Hopefully the fouling will lessen as the barrel polishes in with use. 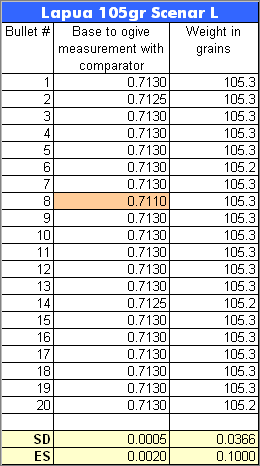 And the canted land barrel is slower than average with the factory ammo. 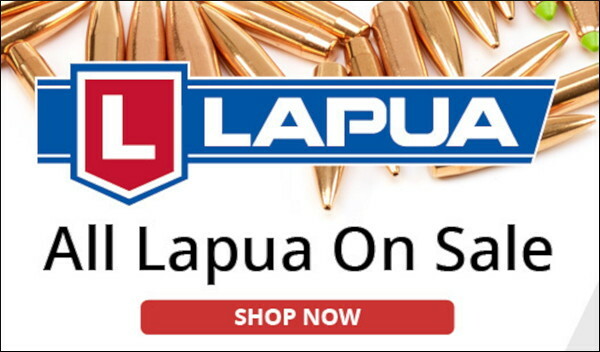 Lapua rates its 90gr naked-bullet ammo at 2950 fps with a 26″ tube. 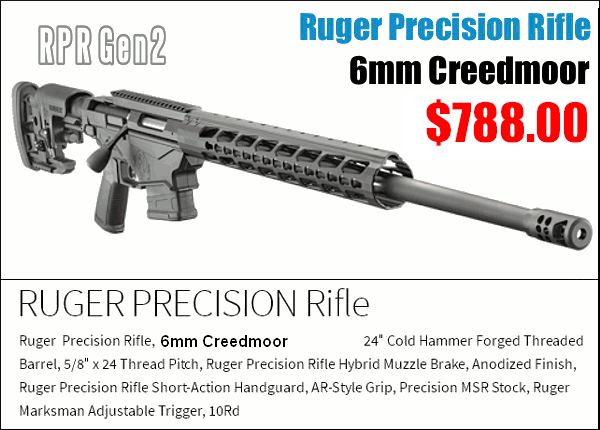 In Joe’s 27.5″ barrel we only averaged 2901 fps. 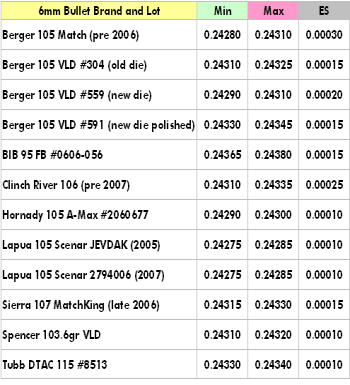 With the 105gr factory ammo, which is rated at 2790 fps, we averaged just 2694 fps. That’s quite disappointing. Also the ES on the factory ammo, slightly over 50 fps for both bullet types, wasn’t particularly good. Still, the overall results were stunning. 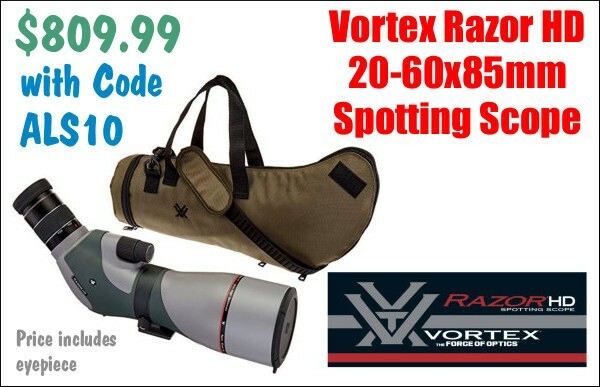 This gun shoots better than many long-range benchrest rifles running carefully-developed handloads — and it does that with factory ammo, right out of the box. 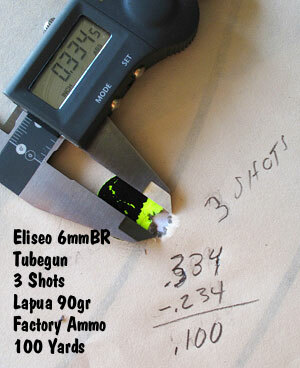 Share the post "Eliseo R5 Tubegun Shoots in the Ones with Factory 6BR Ammo"